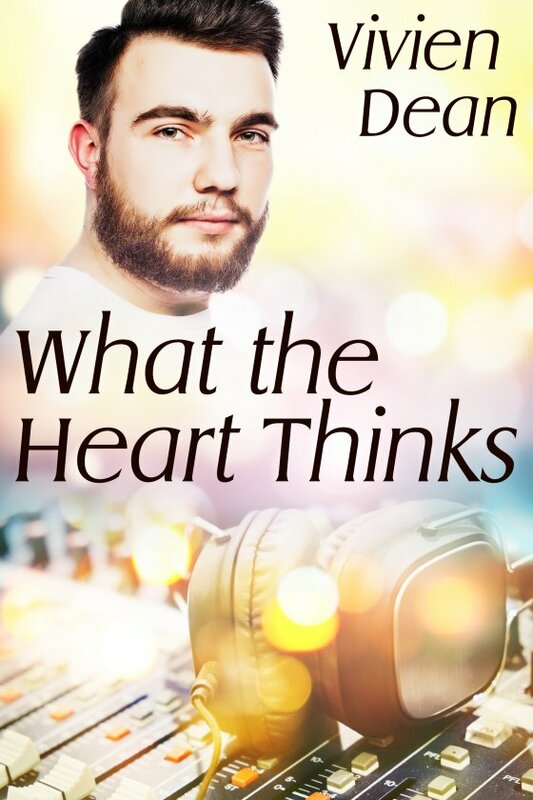 What the Heart Thinks by Vivien Dean is now available! On a scale of one to ten, DJ Joe Salinas considers himself a four, five on a good day. Actor/part-time stripper Fess Kedley is definitely a nine, however, and Joe’s pretty sure that slides into a ten as soon as the clothes come off. So when the outgoing Fess recognizes a shy Joe from his midnight radio show at a bachelorette party and proceeds to ask him out, Joe turns Fess down, convinced the man’s either crazy or stupid. The two become unexpected friends, so when the thought of trying a date comes up again, Joe decides to take a chance. Though he doesn’t understand what someone like Fess can see in someone like him, it’s hard to say no when everything else feels so right.